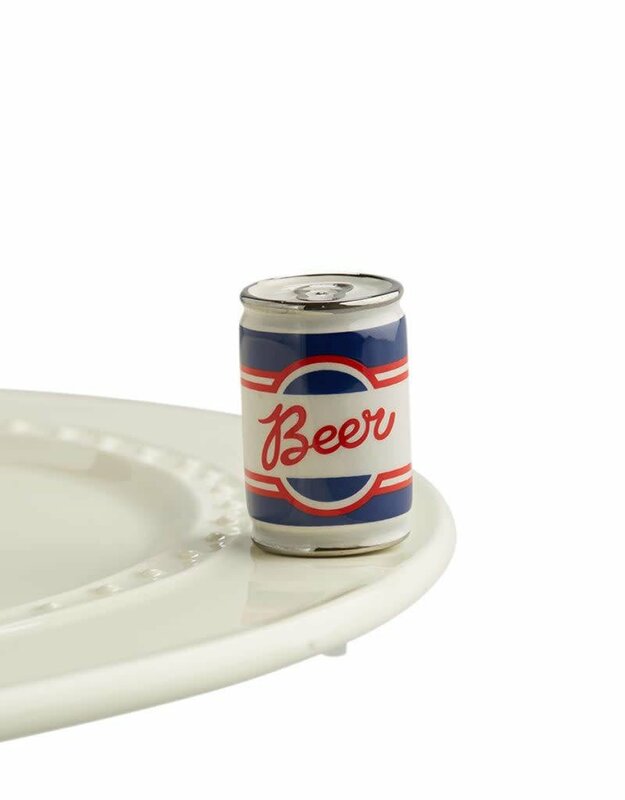 Nora Fleming Mini Topper Beer Me! Want to have some brews with your bro’s? 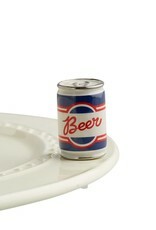 Beer Me a refreshing cold one with with this beer mini as a fun conversation starter!